India is said to impose an anti-dumping tax on major solar cell and module producers globally and they will include China. Sources said recently that required by local PV firms, the Indian government would impose an anti-dumping tax on major solar cell and module producers in the world and they would include China, Malaysia and the US. The Indian anti-dumping watchdog said at the end of last year that on the requirement of local PV firms, the government had made a decision to launch an anti-dumping investigation on solar cells and modules imported from markets including China, Malaysia and the US. The Director said that there was plenty of evidences showing that dumping activities launched by some countries and territories had delivered a strong impact on solar industry of India and considering this, it triggered the investigation. People with the China Chamber of Commerce for Import & Export of Machinery & Electronics Products (CCCME) said in an interview that trading value of solar products between China and India was not large and even if the Indian government launched an anti-dumping investigation, Chinese PV firms would not be affected badly. Despite that, concerned authorities and firms had made a respond to this actively for fear that more nations would follow India. Available data shows that China exported USD 35.82 billion worth solar PV products in 2011, up 17.38 percent from a year ago. And of the total, 1.71 percent, or USD 613 million, was gained from India. An industry observer said that India had a large population and potential in the PV market was huge. And according to a plan it put forward for solar industry, the installed capacity of solar PV power generation would hit 20 GW by 2022. However, its solar manufacturing industry grew slowly and this caused it to depend much on imported solar PV products currently. The US imposed a punitive tariff of over 60 percent on imported PV products originated from China in 2012. The European Commission (EC) said on September 6 last year that it formally triggered an anti-dumping investigation on PV products imported from China. 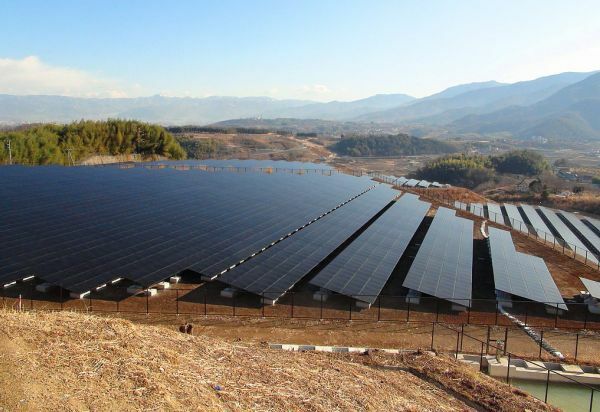 On June 5 this year, the verdict was unveiled and according to it, an 11.8 percent temporary anti-dumping tax will be imposed on imported solar module products originated from China from June 6 and provided that a new compromise agreement can not be signed within two months, the tax rate will be raised to 47.6 percent.